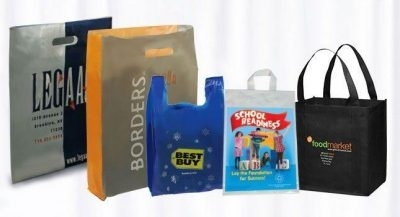 Plastic Bag Source, A subsidiary of Magcrest Packaging is a plastic bag manufacturer and wholesale supplier. Handbags, Gold Plated Jewelry, Sunglasses, Fashion Jewelry and many more accessories to wear out with your daily looks. Grab the enormous collection of wholesale accessories. Bullz Wholesale offer variety of leather wallets for men, money clip, credit card holder mens wallet and wallets for women at wholesale price in USA. The first things that come to mind when people talk about Carpet Bags is most probably Mary Poppins and Phileas Fogg so let’s start with a little bit of general history! We are a wholesale apparel distributor specializing in purchasing and liquidation of high-end clothing, quality merchandise from the nation’s leading upscale department stores and specialty retailers.